, with appearances from Big Pooh from Little Brother, Legacy, and Wordsworth with exclusives from Kenn Starr and Nickelus F. Well worth a listen. Tracklist below. Be sure to leave feedback. Listen to "The Hitchhikers Guide to the Mixtape"
DJ Caesar, DJbooth.net's first resident DJ, continues his grinding ways with the release of his newest Mixtape on Audiomack.com. 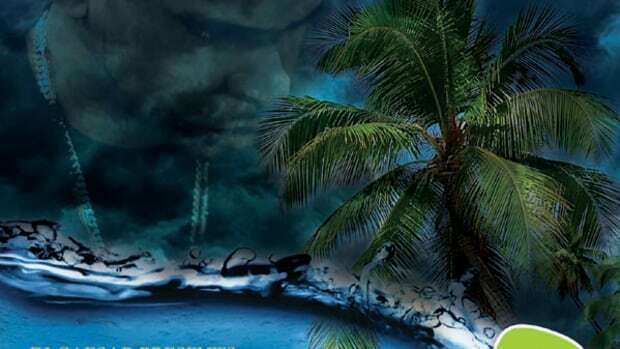 In between his time on Shade45, DJ Caesar always finds time to show everyone some love by releasing these classic (and completely free to download) hip-hop, reggae, and R&B mixtapes. 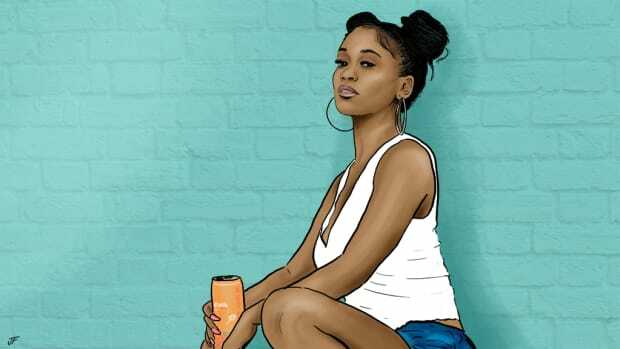 This week DJ Caesar released his newest Reggae release called The Bashment 3 Mixtape which consist of a whopping 41 tracks of some of the newest Reggae jams out today. He's got everyone on this album from Beanie, to Bounty, and Elephant Man. Download & Stream this mixtape inside. 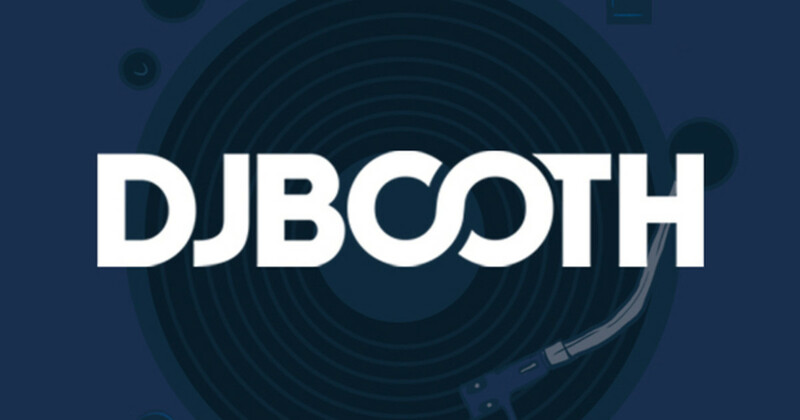 DJ Caesar, DJbooth.net's first resident DJ, releases his newest Mixtape on Audiomack.com. In between his time on Shade45, DJ Caesar always finds time to show everyone some love by releasing these free to download hip-hop, reggae, and R&B mixtapes. 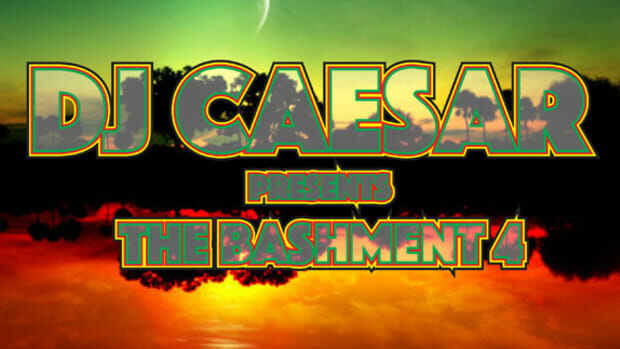 This week DJ Caesar released his newest Reggae release called The Bashment 4 Mixtape which consist of a whopping 34 tracks of some of the newest Reggae joints out today. Nas & DJ Green Lantern to Release New Mixtape, "The N*gger Tape"
DJ Caesar, DJbooth.net's first resident DJ, releases his newest Freestyles Mixtape on Audiomack.com. In between his time on Shade45, DJ Caesar always finds time to show everyone some love by releasing these free to download hip-hop, reggae, and R&B mixtapes. 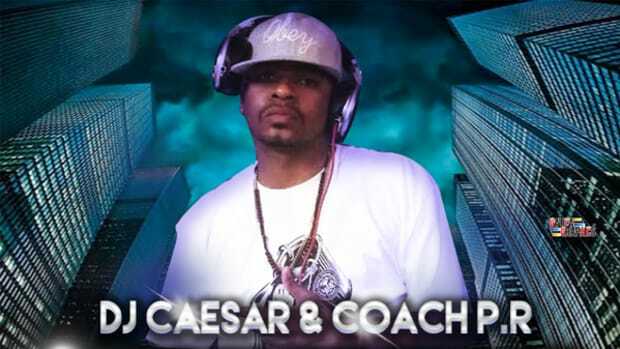 This week DJ Caesar released his newest Weekend Work Freestyles Mixtape that features some of today's hottest artists freestyling over some classic beats on the WeekendWork Shade45 Radio show.